Many students will have had glitteringly successful academic careers. GCSE and A Levels may not have provided any particular challenges and the path through University could have been very smooth. So what if the very first time things don’t go according to plan is when you don’t get the job you wanted? How do you cope? Disappointment in the job market can be really difficult to handle if this is the first time you have encountered something which feels like “failure”. It’s important not to dwell too much on what you didn’t achieve. Think instead about your successes and what you have to offer. Today is the General Election in the UK and if the polls are to be believed there isn’t going to be a clear winner. Tomorrow morning won’t be a time for the politicians to sit at home licking their wounds! The leaders of the main parties are going to need to be out trying to build some kind of coalition. They won’t have got what they wanted, so they’re going to have to look for “second best”. They’ll all have to decide what their “red lines” will be for forthcoming negotiations. Politicians who have lost their seats might need to have a more radical rethink, but for some very lucrative new careers are likely to beckon. The first thing to do when things haven’t gone according to plan is to confront the new (and possibly unwelcome) reality. Once you’ve done that you need to look forwards to what opportunities are there, not backwards to those which have passed! So how does this work for you? If you have exams, to face the most important thing now is going to be doing as well as possible in them. The next few weeks are not a time to worry about the job situation. Park your concerns and focus on the moment. You don’t want to be distracted and your job is to get the best marks of which you are capable. Give yourself a bit of a break after the exams too. You won’t make the best decisions, or put together good applications if you are worn out and stressed. Put yourself first. Then comes the time to think about what you really want. We’ve posted before about how to find the right job for you and given tips on finding your interests. These blogs might be worth another look. Try not to think about the job you thought you wanted and focus on activities you imagined would be part of that job and which really appeal to you. So, if you wanted to be a solicitor ask yourself why? Did you want to be in an academically challenging, prestigious job where you had the opportunity to work with and help people? Ok, so what other jobs offer you the same things? Accountancy perhaps? Tax accountants fulfil almost exactly the same function as tax lawyers! What about teaching, social work? Perhaps they offer similar things and a different kind of prestige? Maybe you wanted to get on a graduate scheme for marketing or communications. What did you think the day to day job might look like? Did you envisage learning about how an organisation works, considering how news might be regarded and drafting press releases and website and social media content? Do you have to do that in a big organisation, or might you find that you have just as much fun and perhaps lots more early responsibility in an SME? Think laterally. Looking at Prospects Planner might be a good place to start. 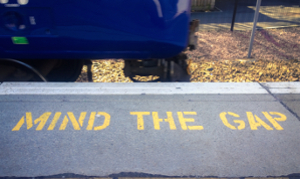 Should you take a stop gap job? 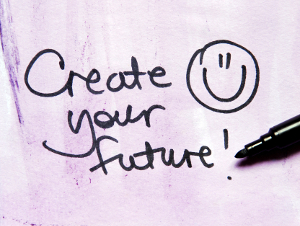 You’ll need to think what to do while you evaluate your future opportunities and aspirations. You might decide to reapply for graduate schemes in the same or a different area from before, or take your time to look at other options. Either way you’re going to have some time on your hands. You might worry that if you take a stop gap non-graduate level job that you’ll be defined by that. Read our earlier post on the subject. It’s not what you do but how you sell it! Most jobs will allow you to develop and articulate skills in team work, customer service, accuracy, attention to detail and the ability to communicate effectively. Almost all will show that you have a good work ethic. Sitting at home doing nothing while you wait for the “right” thing to come along is going to be a much harder “sell” to an employer. 2. Concentrate on what matters right now. 3. Think about the tasks you think you would enjoy doing as part of your job and work out which opportunities might offer you those. 4. 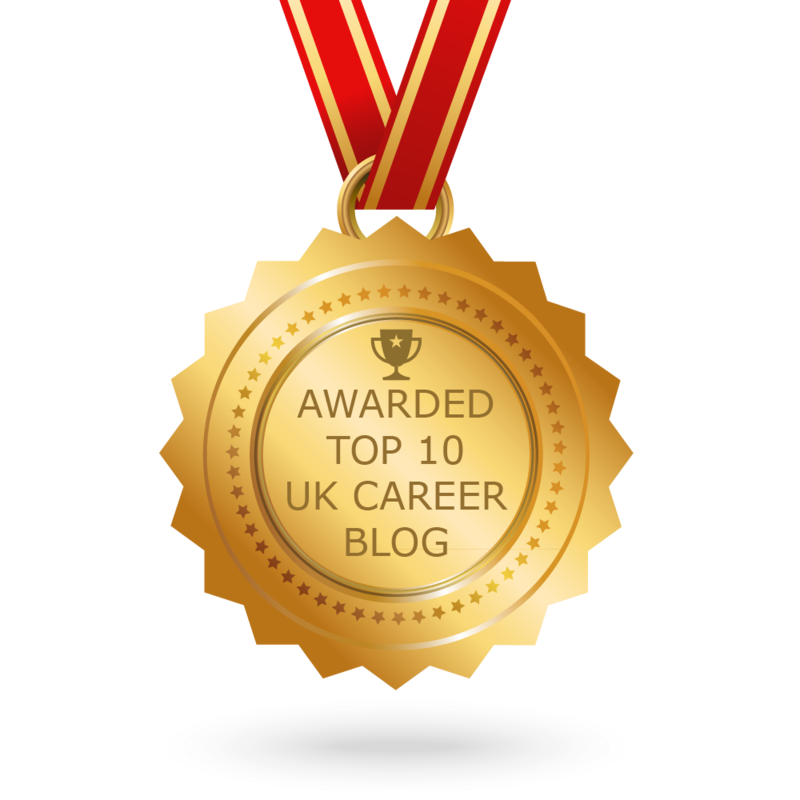 Don’t focus only on big graduate schemes – look all around the market. 5. 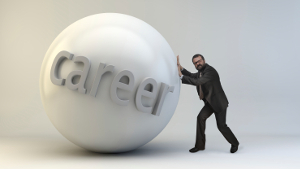 Get a job or do some volunteering while you wait to start your career. Remember if you’re graduating now you’re probably going to be working until you are about 70. You’ve got plenty of time to find the right thing which will make you happy. Take your time. Tags: Appointments, Career planning. Bookmark the permalink. Previous post ← Do A Levels matter?